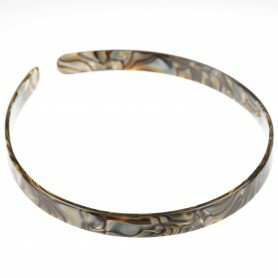 Home / Headbands / French Made Headband "The night before"
French Made Headband "The night before"
Accent your casual look with our French handmade headband. 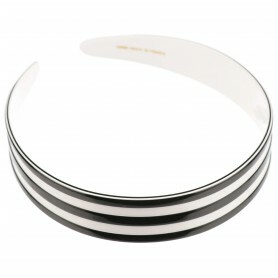 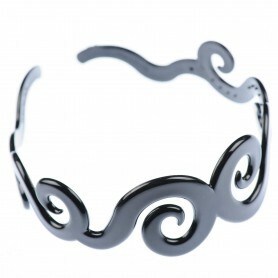 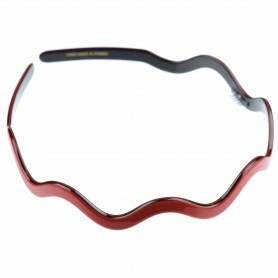 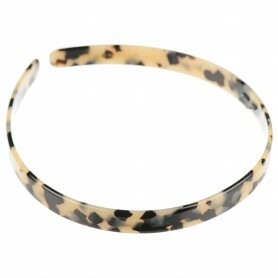 Made of precious bio-plastic, without metal parts, this headband is hypoallergenic healthy fashion accessory. 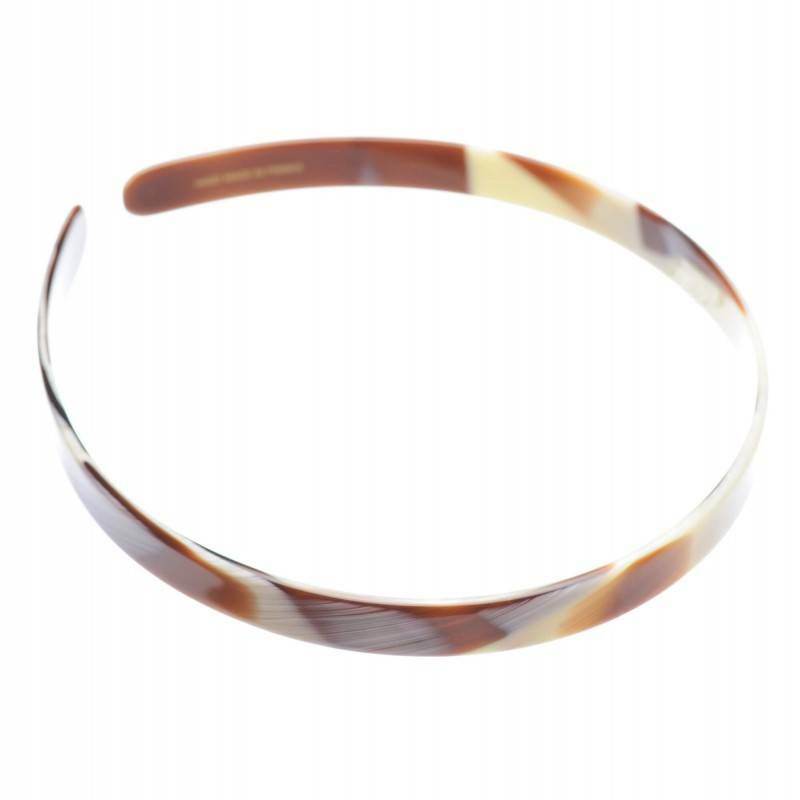 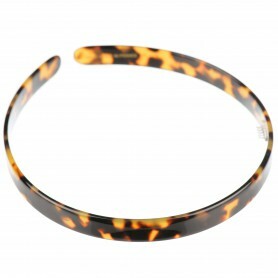 Its tortoise shell finish will look perfect for blonde hair as it stands out and gives an elegant accent to your hairdo.